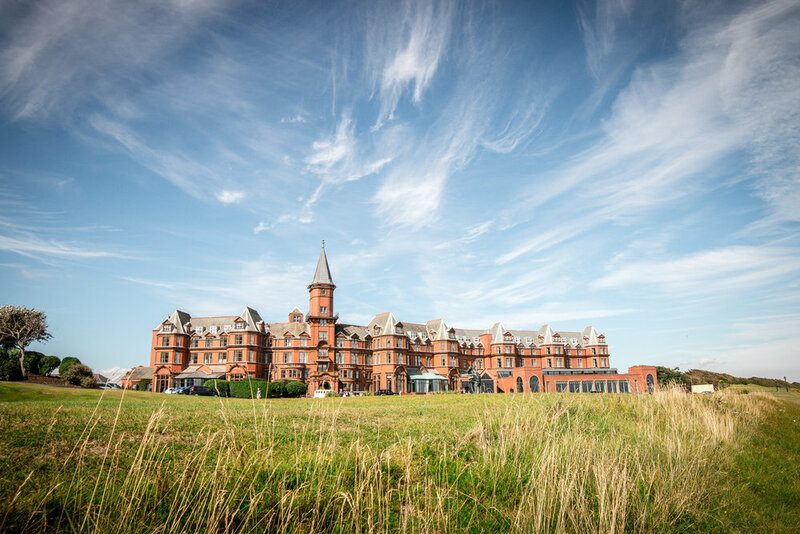 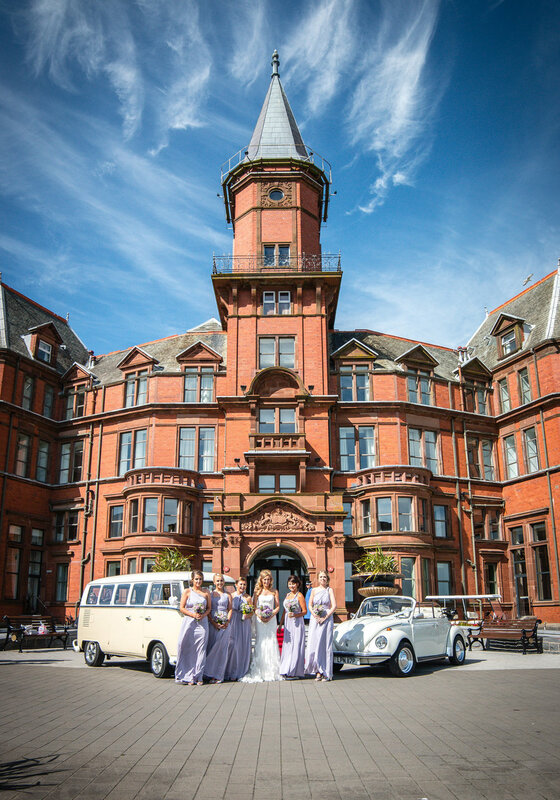 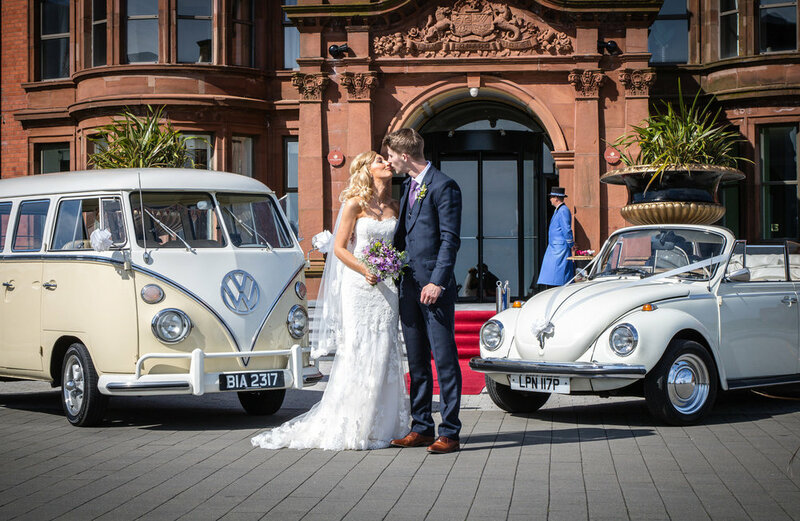 Orla & Niall - The Slieve Donard Resort and Spa, Newcastle. 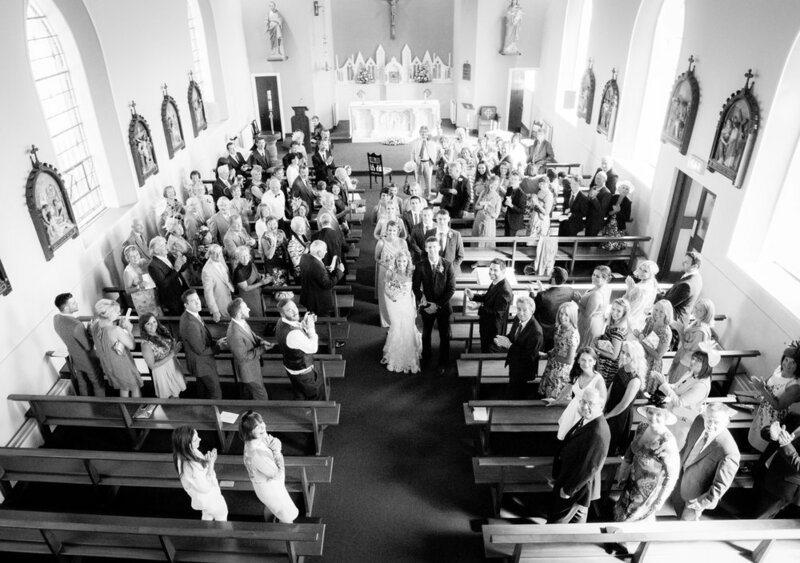 The marriage of Orla & Niall at St Patricks Church Bryansford followed by reception at The Slieve Donard Hotel, Newcastle. 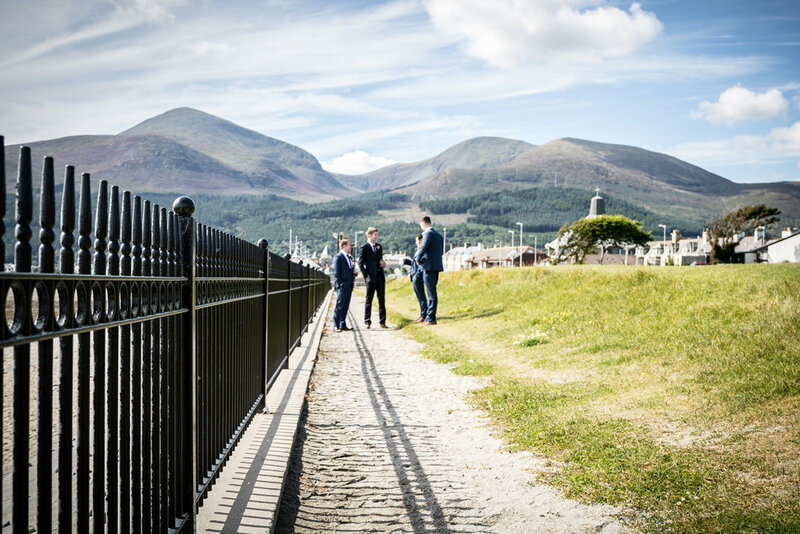 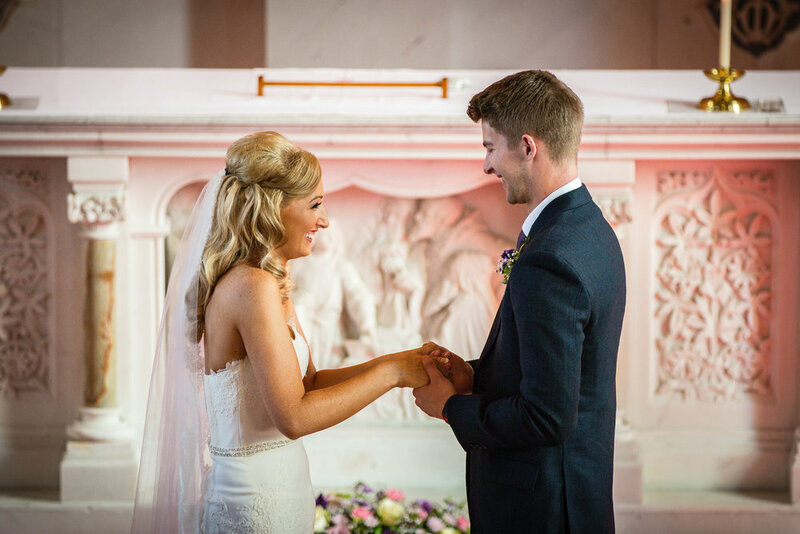 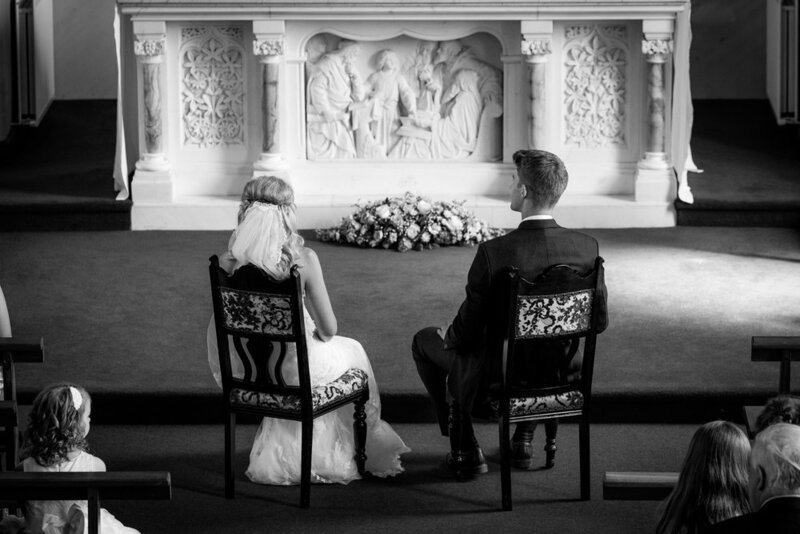 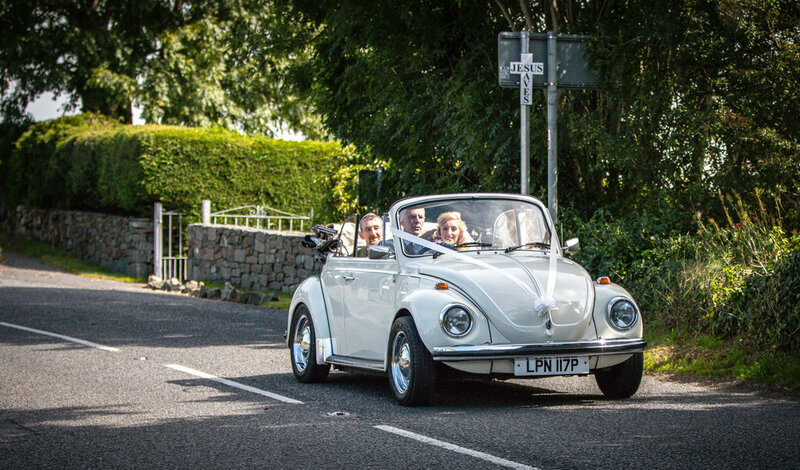 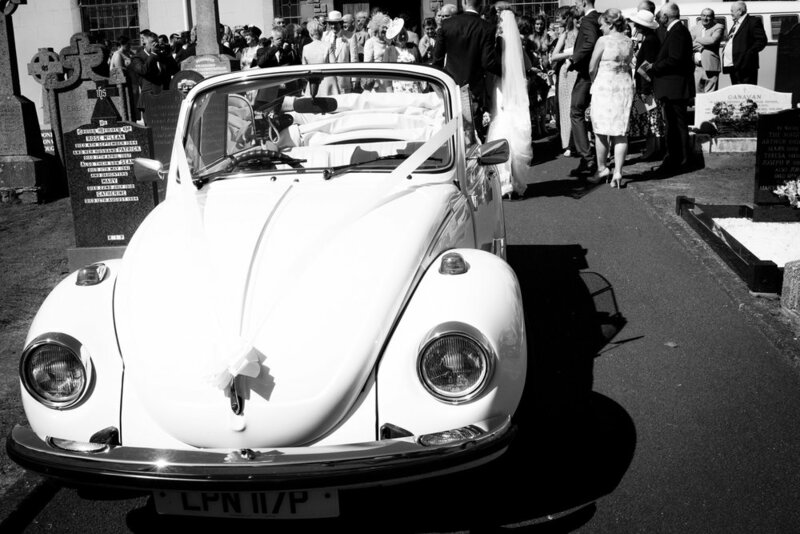 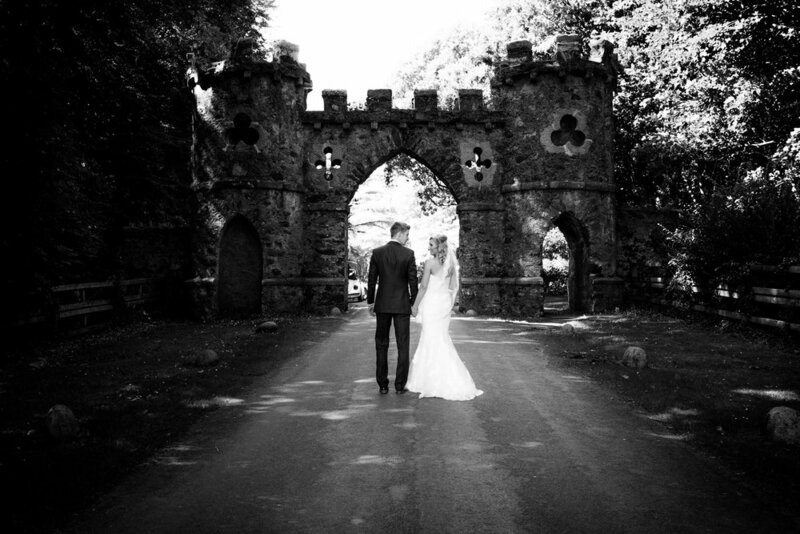 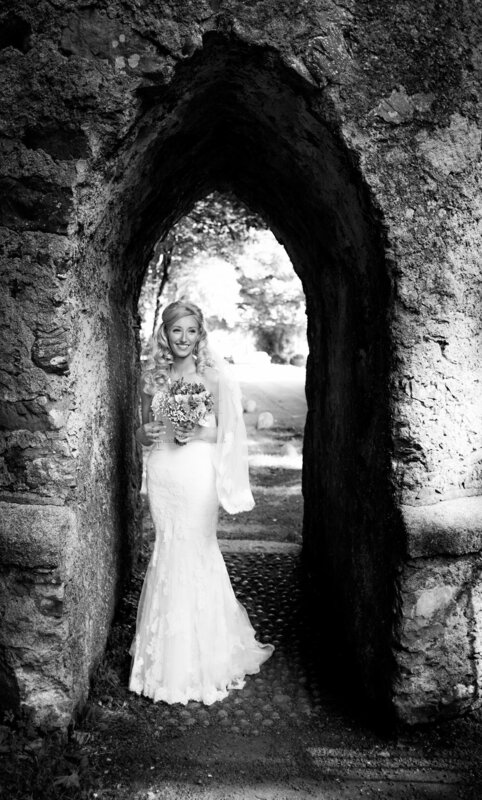 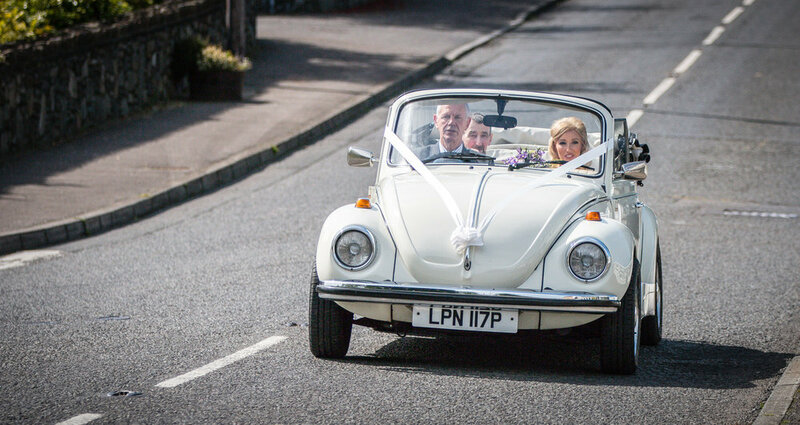 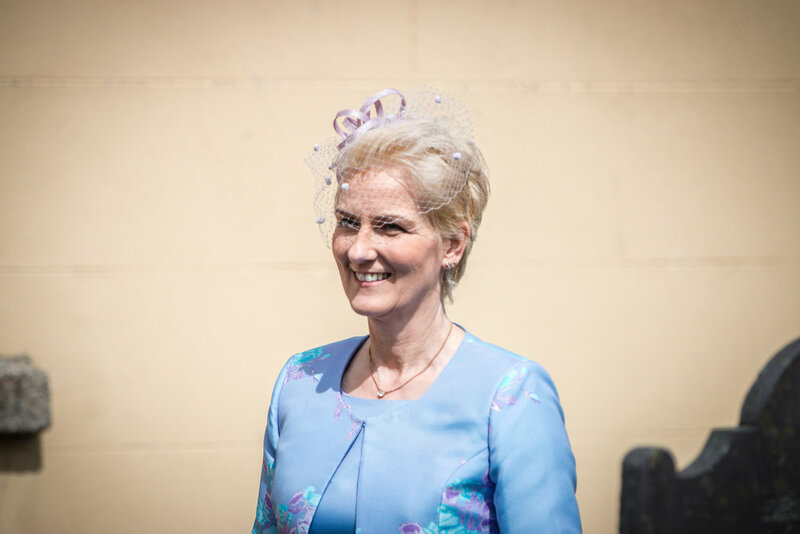 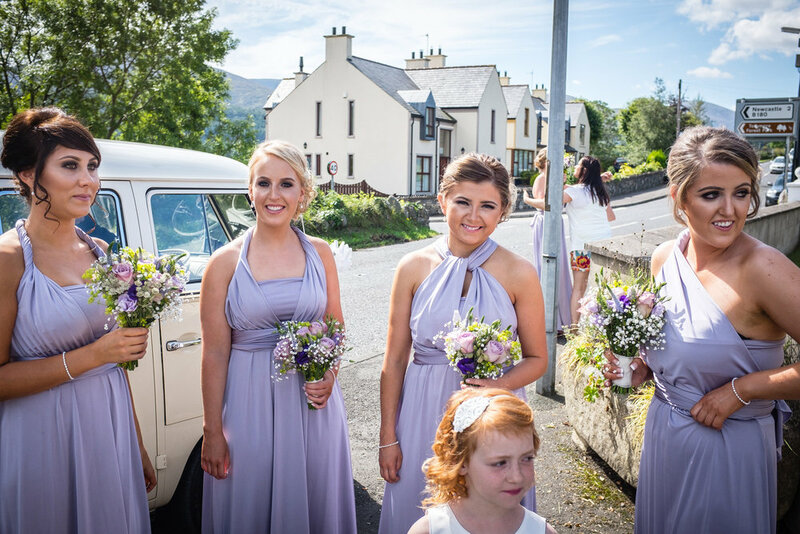 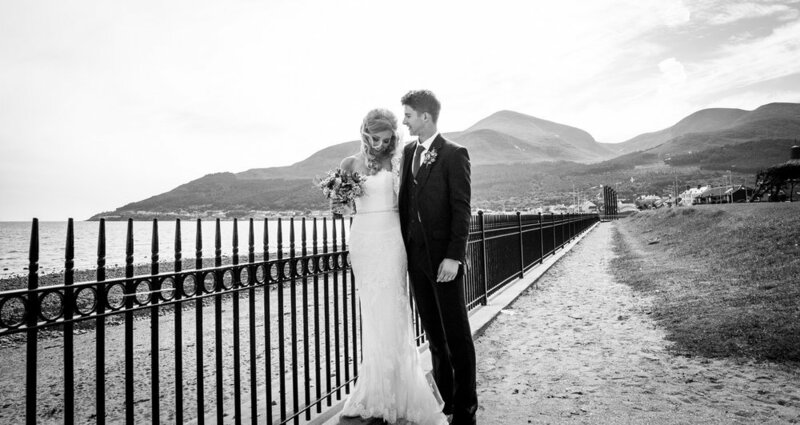 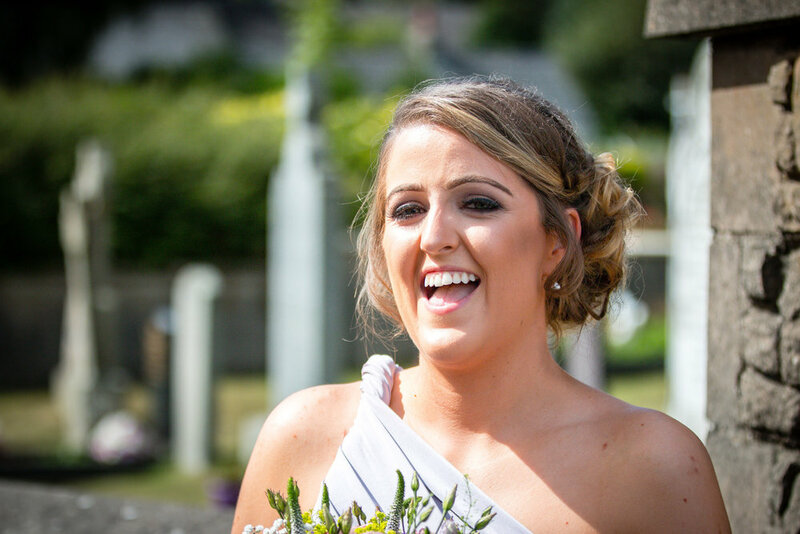 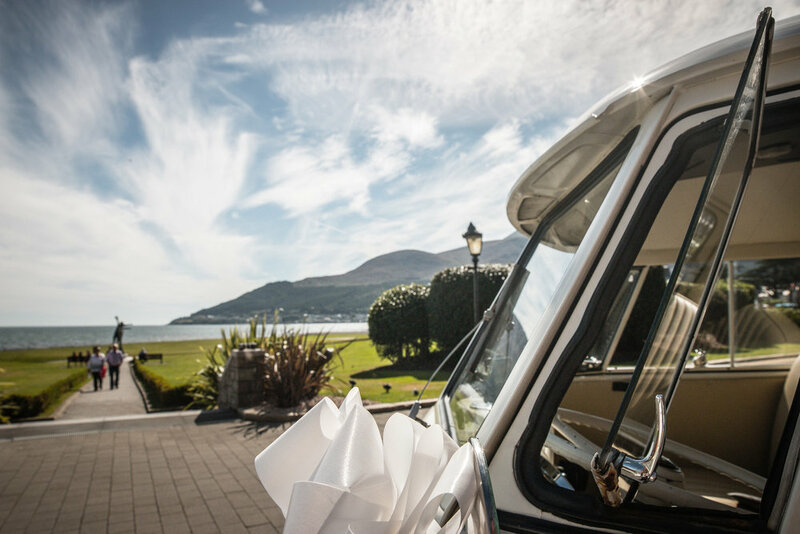 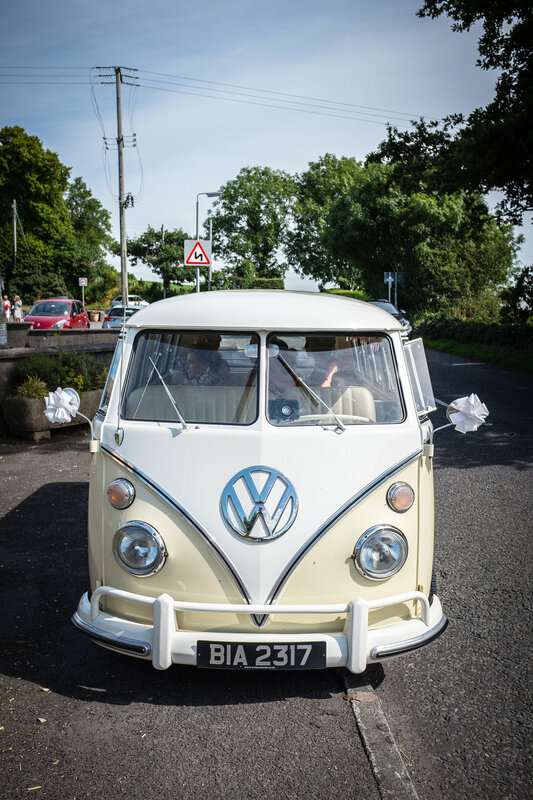 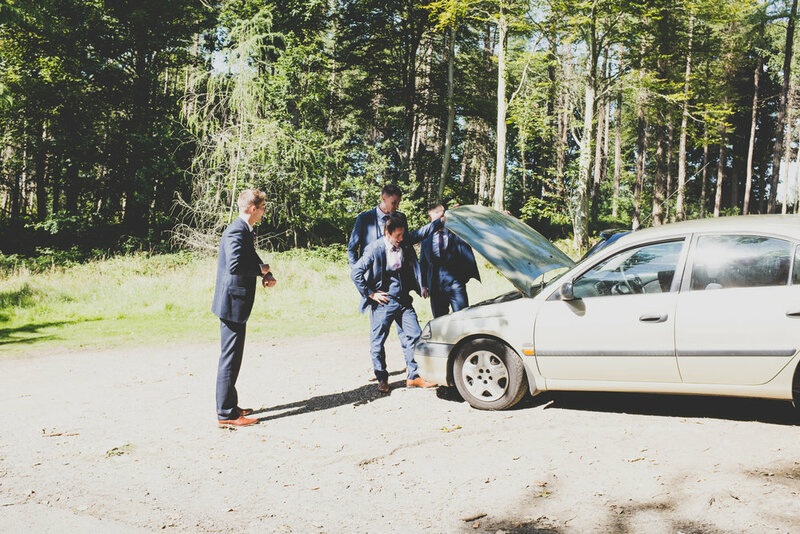 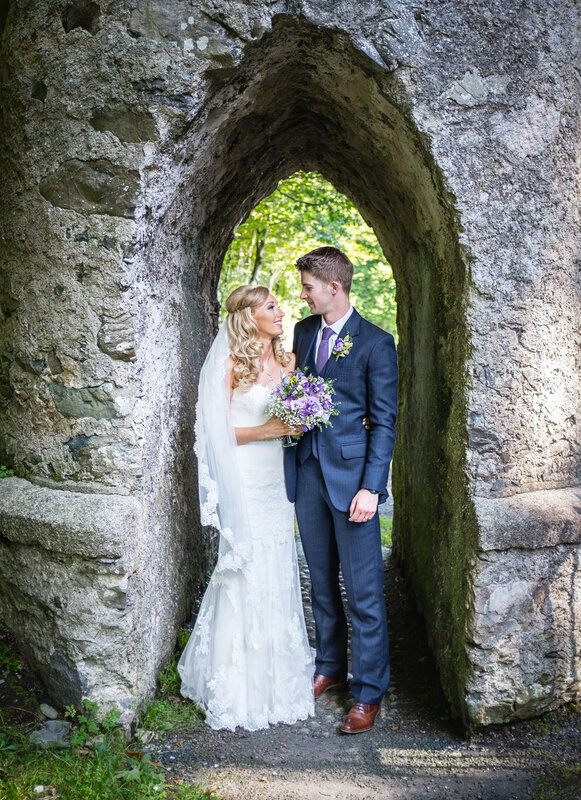 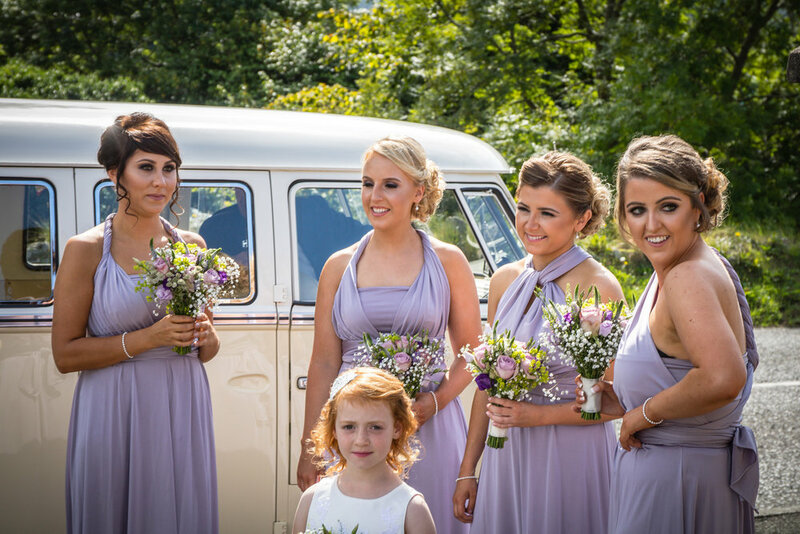 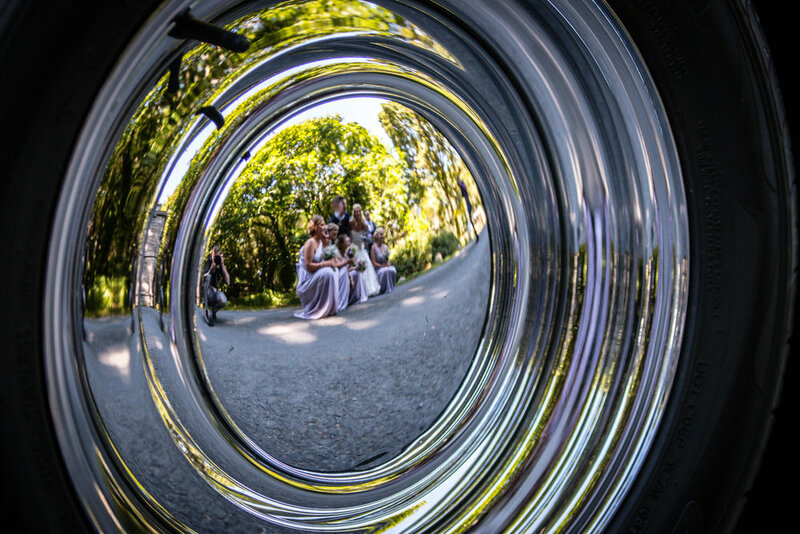 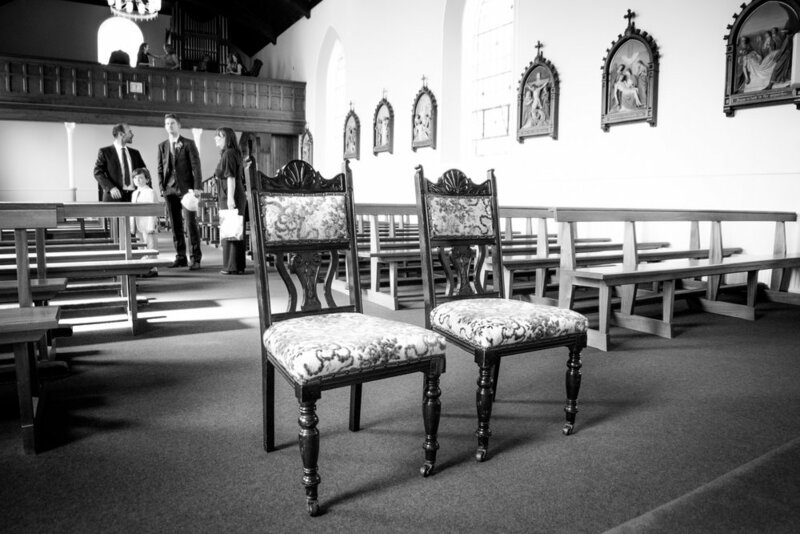 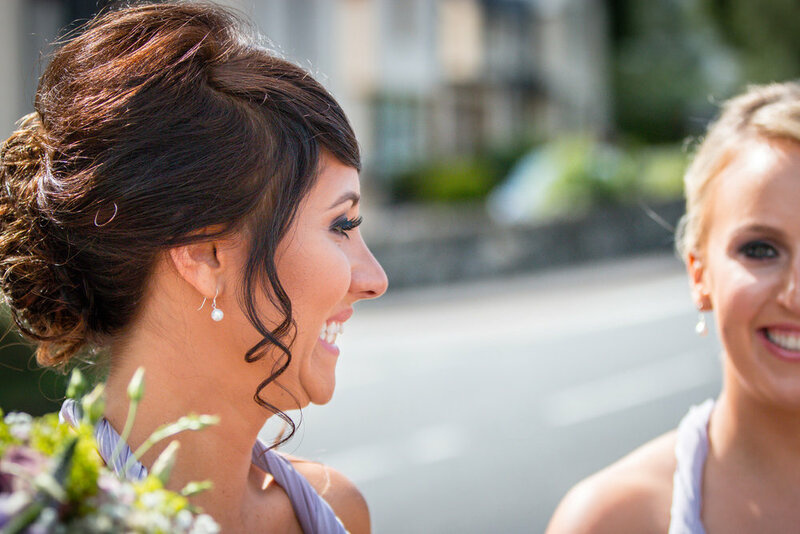 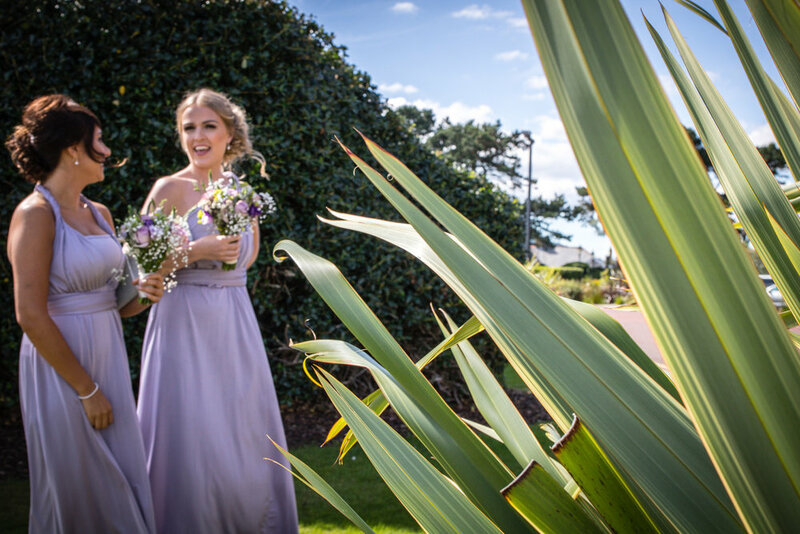 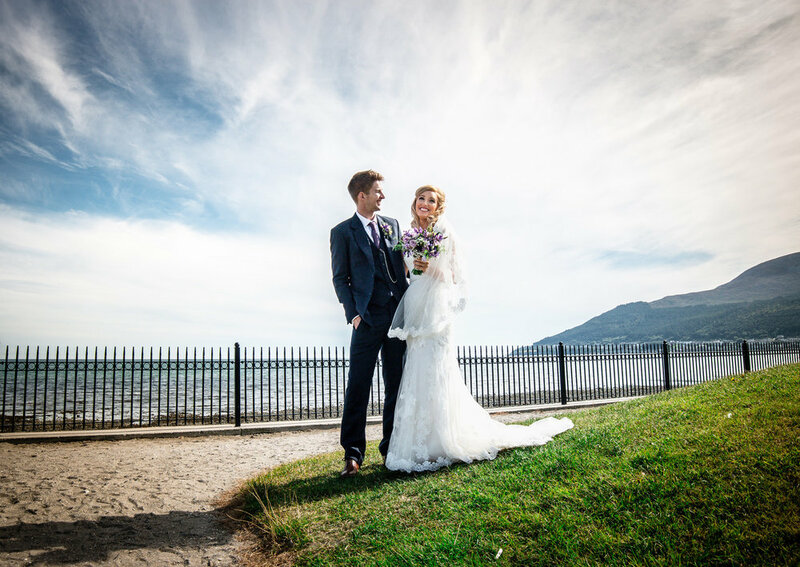 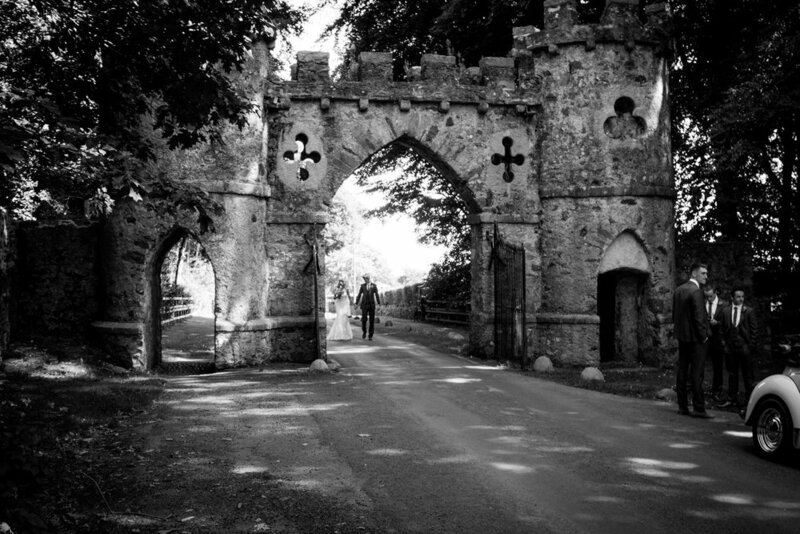 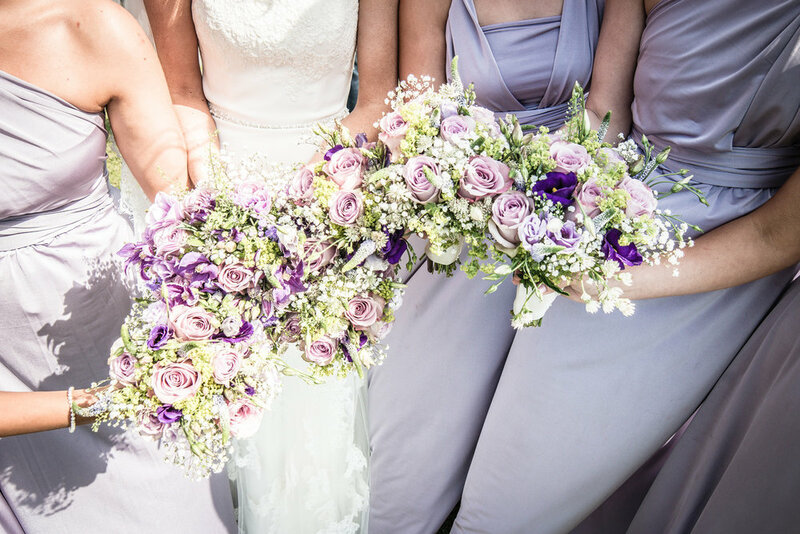 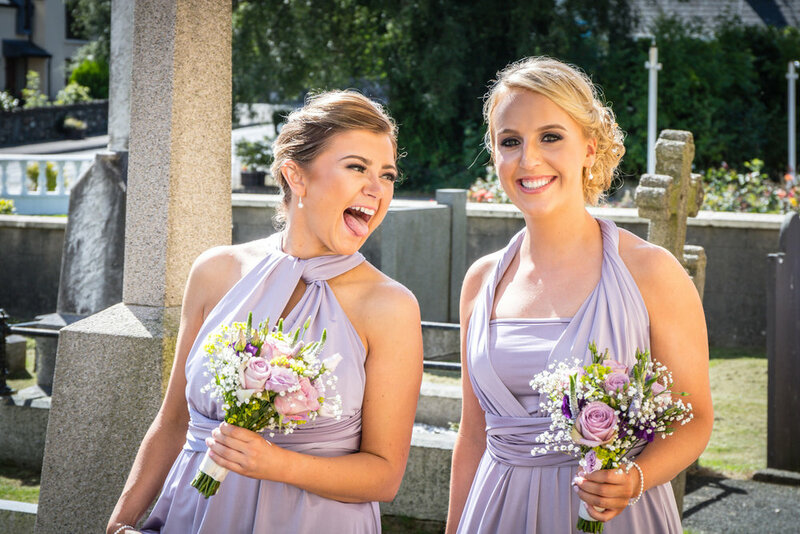 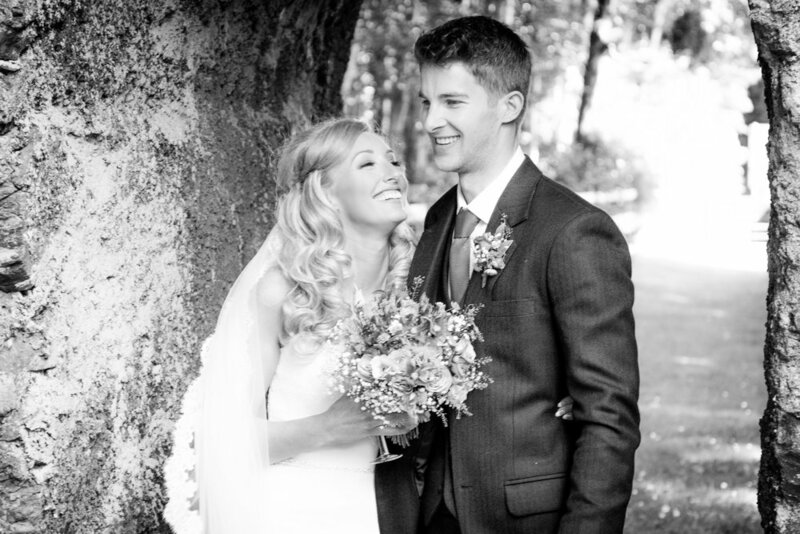 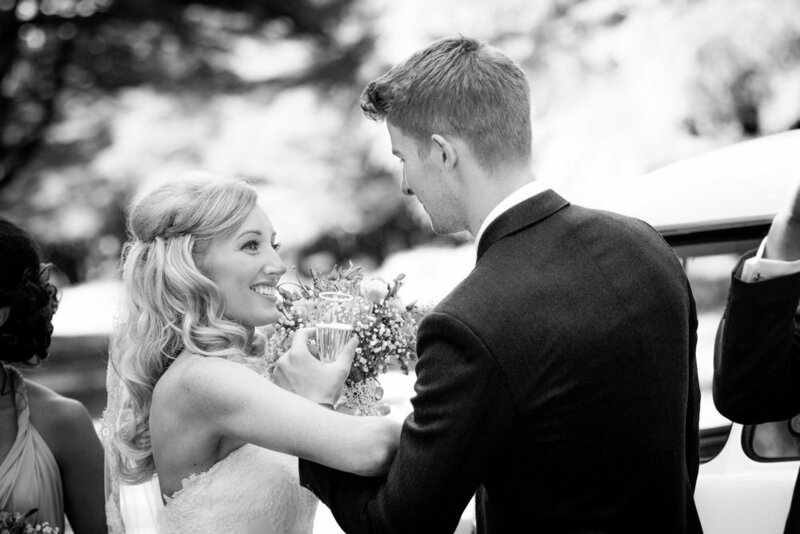 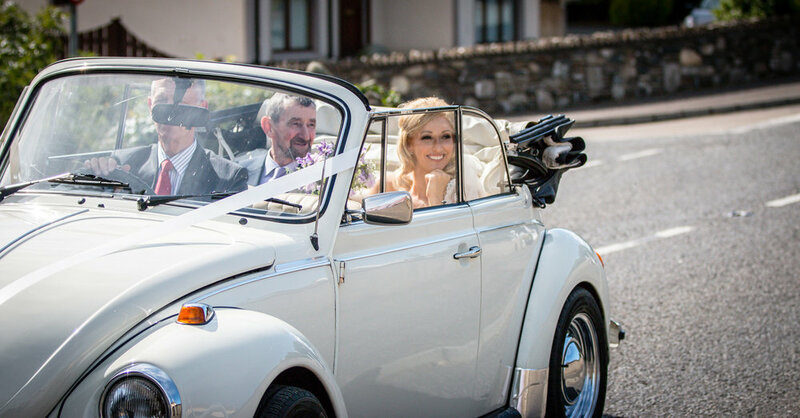 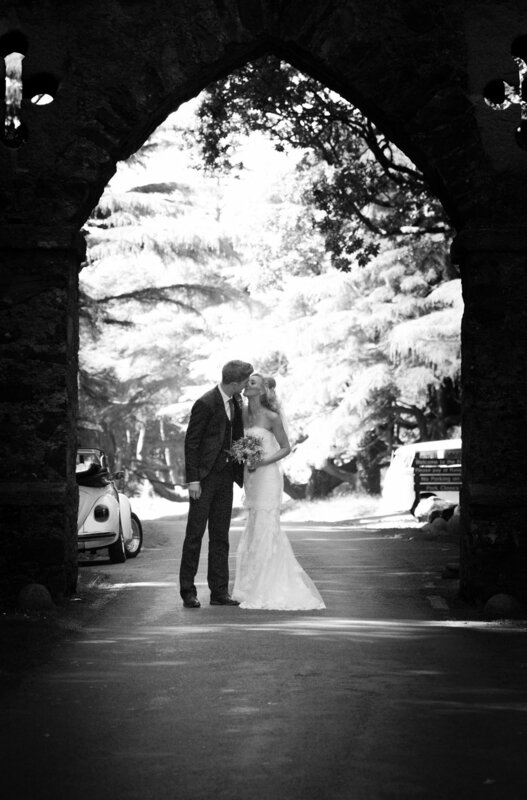 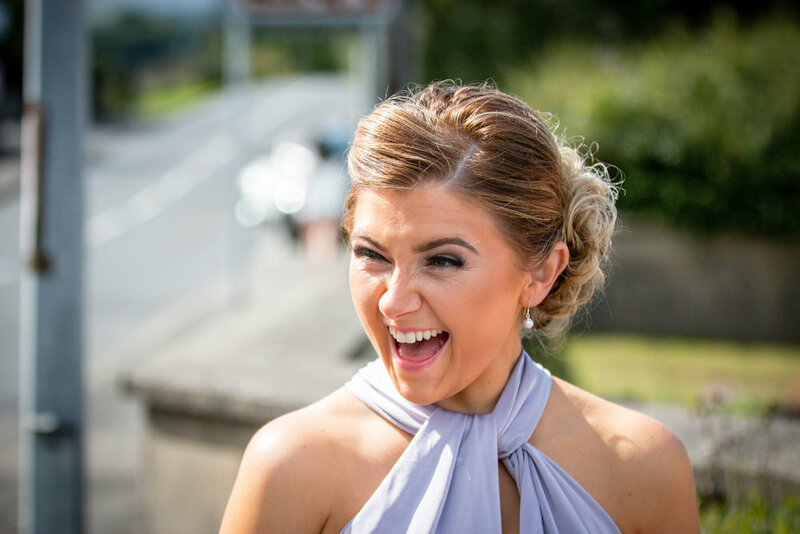 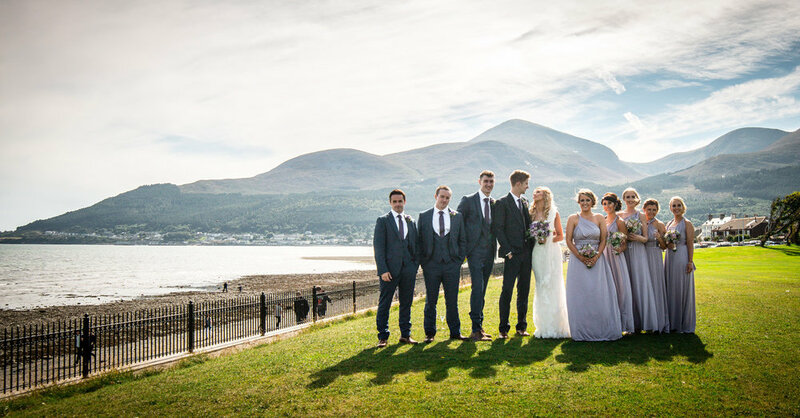 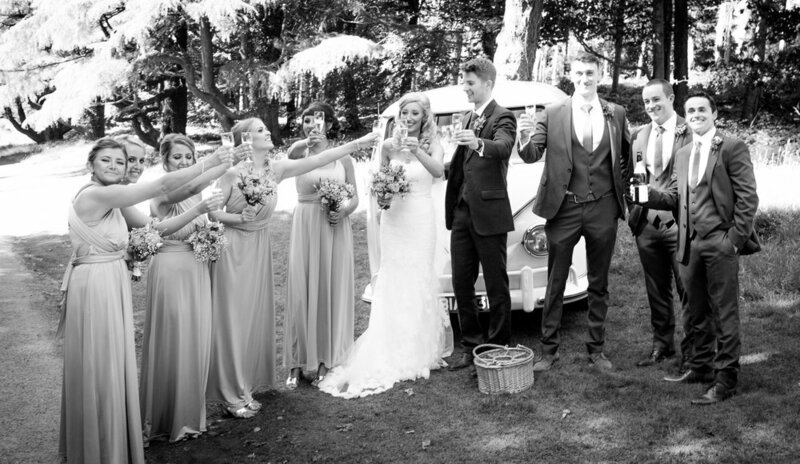 Wedding photography by Andrew Mckenna Newcastle County down.